DISCLAIMER: YAXI provided me with the HD6XX ear pads in return for my honest opinion. I am not personally affiliated with the company in any way, nor do I receive any monetary rewards for a positive evaluation. The review is as follows. YAXI is a Japanese company specialising in ear pads for both on-ear and over-ear headphones. They have quite the reputation in my hometown of Jakarta, Indonesia; quickly becoming the brand of choice for comfort, longevity and sound quality. Recently, the company launched an entire line of ear pads that implement a material known as Alcantara. It’s a suede-like material most commonly found in the automotive industry, but they’ve since entered the audio realm as well. Sennheiser’s legendary HD800 comes stock with Alcantara pads. Today, we’ll be reviewing pads made for their HD6XX headphones (priced at ¥6,260) and exploring the changes it makes to ergonomics and sonic performance. The ear pads come in a simple, resealable plastic case with a cardboard pamphlet and the pads themselves inside. The pads come in two parts: The donut-shaped cushions, and a pair of filters to be placed above the drivers as protection against dust and other forms of debris. The filters have L and R marked on them for left and right to ease distinction during application and use. This is as simple as packaging gets. So, for the hefty cost of ¥6,260 (or somewhere around $56 in USD), YAXI clearly put much of the product’s cost into materials and build. Let’s see how they hold up. The contact surfaces and inner diameters of the ear pads are lined with Alcantara. According to YAXI, this makes the pad more sweat-repellent and supple, which I found to be true. The material is less absorbent than stock, which I estimate will contribute to its longevity. The outer diameters of the pads are lined with protein leather, which are beautifully plush and impeccably constructed; flawless stitched and smooth all around. The only gripe I found in design was during the application process. The pads are harder to attach than the stock pads, because the filters here lack the appropriate grooves for a firm grip. It takes more force to press them into place, but once clicked, they shouldn’t be of any concern. 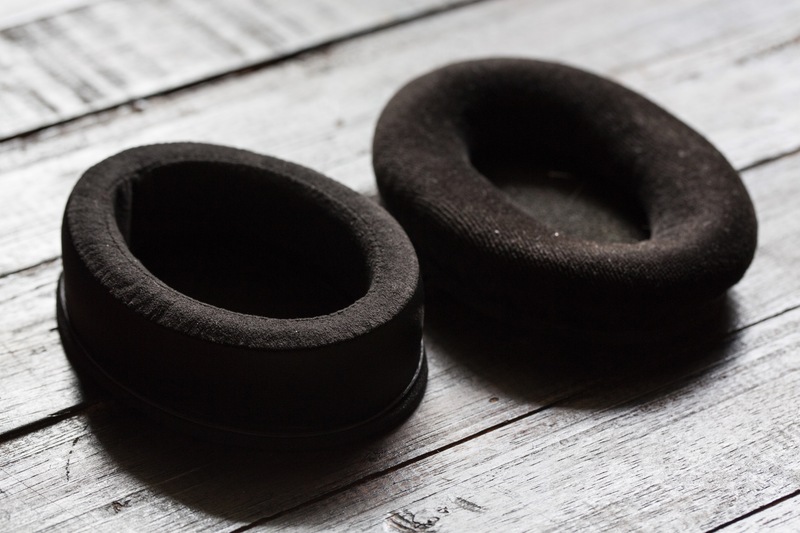 On the head, the YAXI ear pads are immediately softer than the stock ones. They’re certainly more cushion-like than dense; capable of depressing further when pressed. To compensate for this, YAXI made them considerably thicker than Senheiser’s default pads. Out of the box, this added thickness actually increases clamping pressure, so the pads aren’t vanishingly comfortable. But, this will naturally reduce as the pads age. Also, this positions the driver slightly further from the ear, which explains the numerous sonic changes we’ll discuss later. Regardless, the smooth and velvety Alcantara surfaces feel great on the skin, with neither dampness nor major discomfort after hours of use. 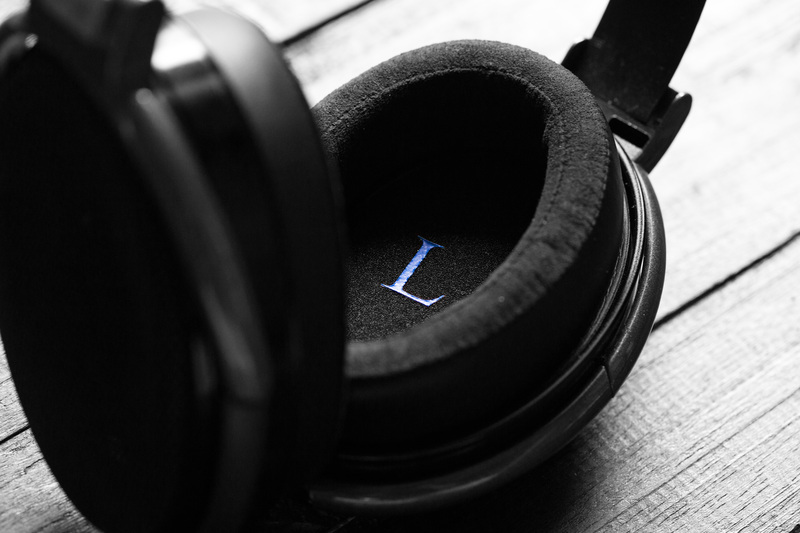 The YAXI ear pads provide a darker tonality compared to stock. Although that may imply inferior performance, the HD650 actually maintained an equal (if not higher) level of technical prowess. Instruments are more solidly-formed and weighty; the result of low-end extension and top-end attenuation. Linearity is now high, benefitting greatly from a richer, more organic timbre. Images are better textured and realistic, despite compromises in openness, air and transient attack. 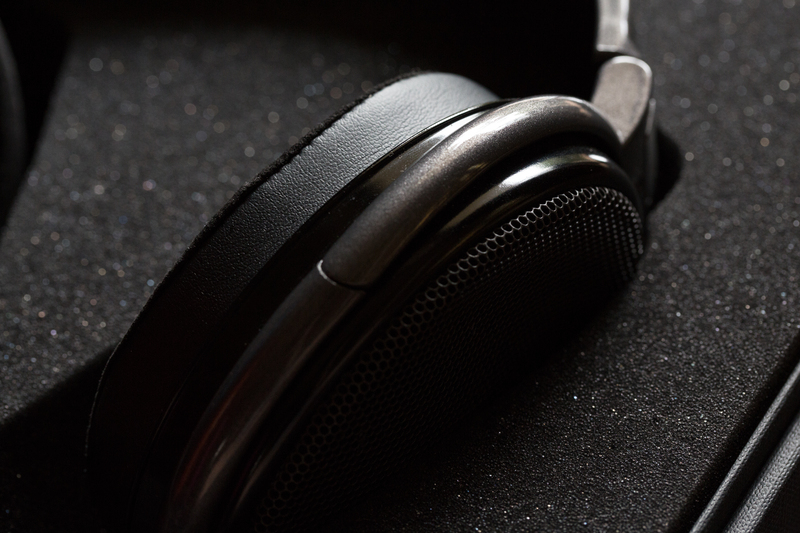 Because treble extension is maintained, the HD650 also retains its stable stage, as well as its black background. It won’t quell critiques of the HD650’s clarity, but gains in resolution, texture and timbre are very much appreciated. A clear highlight is bass extension and control. The YAXI pads provide a more visceral sub-bass response with vast improvements in texture, dynamic contrast and detail. The HD650’s low-end is neither pillowy nor fluffy. Now, it boasts great physicality, satisfying rumble and defined impact. But regardless, overall bass quantity remains similar to stock. Apart from a slight focus toward the mid-bass (rather than the upper-bass), overall coherence is left intact. So despite the bass’s newfound guttural nature, the HD650 maintains enough composure to ensure great matchability throughout a large variety of genres. Timpani and cellos in classical music, for example, gain body and heft from these alterations. The HD650’s altered bass may cause instruments to sound perceivably recessed compared to stock. Vocals now take on a deeper character due to a lower-midrange rise. Notes feel fatter – weightier rather than vibrant – trading in cleanliness and contrast for textural resolution. Though, the resultant timbre is more organic and natural. Instruments like tom-toms sound most impressive; pairing guttural, sub-bass impact with the rich texture of the lower-midrange. It won’t win any awards for separation or transparency, but the sheer euphony of the midrange will win over many. Musical, gossamer and impressively textured, this is a presentation as solidly-founded and gruff as it is seductively smooth. The treble is probably where the YAXI pads will be most polarising. 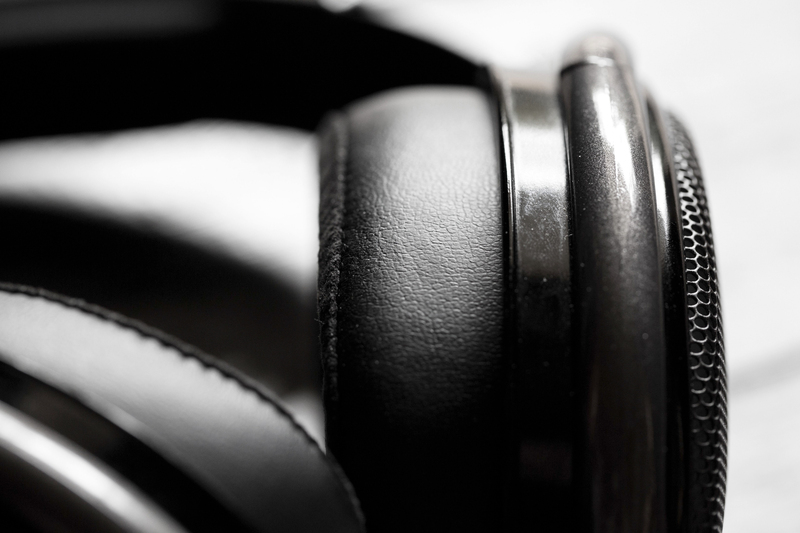 A calmer 8kHz range cuts the HD650’s articulation in favour of a more organic tone. Transients will come across less defined. But, where this benefits is in the roundedness of the treble notes, as well as overall linearity. Instruments strike a stronger balance between attack and decay, manifesting as – once again – fat, solid images throughout the stage. A smoother upper-treble does limit the air present within the stage to some degree, resulting in a fuller, warmer and more intimate ambience. But, great top-end extension upholds a background blackness and controls the HD650’s mid-bass to great effect. Apparent detail retrieval and separation will take hits, but it’s all in favour of an immensely natural tone and a rich, pleasing listening experience. 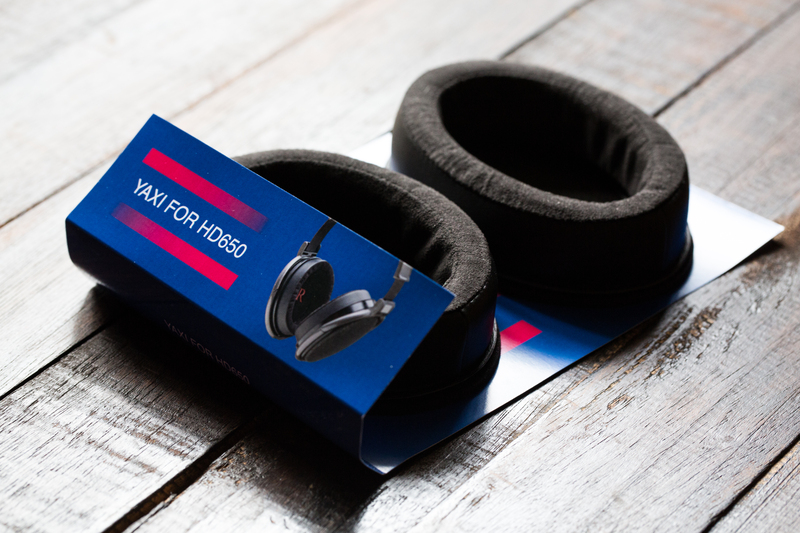 YAXI’s HD6XX ear pads offer tangible boosts in long-term comfort and sonic performance. The company’s use of Alcantara exude class in ergonomics and visual appeal. Their effects may not be immediate, but the pads quickly mature into plush and durable cushions on the head; supple and soothing for hours on end. Though, the alterations they make to the HD650 will draw critics. Some may interpret the calmer treble for less apparent detail or technical performance. However, the improvements it does make in timbral accuracy, texture and bass extension should not come ignored. 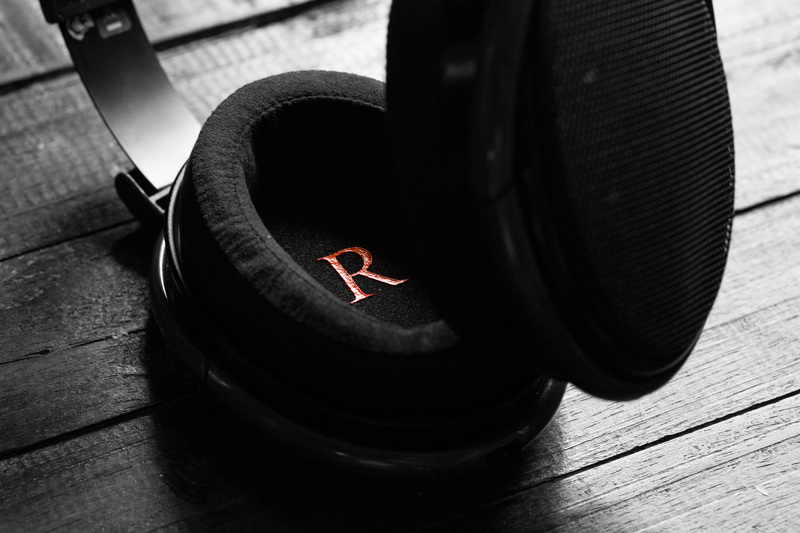 All in all, it’s a refreshing spin on a mythical headphone wrapped in a soft, well-crafted and comfortable package. thank you for your reply. i bought mine from yaxi online. Unfortunately, the earpads can’t just fit on the clip, it just cant clip it easily or fit into my HD6xx, unlike the stock velour which is so much easier to clip on HD6xx. how is the imaging or positional audio? The YAXI pads make the stage feel fuller, so you won’t get the airy vibrancy that the stock pads have. But in return, positioning and imaging is more accurate and the instruments sound more resolved, better textured and more well-rounded. So, the stage doesn’t really open up, but the elements within the stage are more accurately rendered. Yes, that’s the main con I pointed out in the review. You really do have to press with force into the ridges of the cup. The key is not to be afraid to push very, very hard. But, when doing so, avoid pressing on the cup’s grille. You might end up deforming the grille in the process.